There are quite a few things I’ve learned over the years. One of them is, if you are hauling past the GVWR of a vehicle, your transmission will have a much higher chance of failure. Your brakes may also overheat. But, I have never seen a vehicle detonate the engine to death, for hauling the weight of 4 grown men(half the tow rating). Until Kia came along, that is. The Theta-II engine seems to be a solid runner for most people. Unfortunately, I bought the one that Kia screwed up on. With that in mind. Here’s a couple of pictures proving that Kia’s engineering, or quality control, were highly flawed. Yes. That’s a motorcycle towing a pop-up camper almost exactly like that one that was attached to my Sportage. 8 feet, and ~1,100lbs. 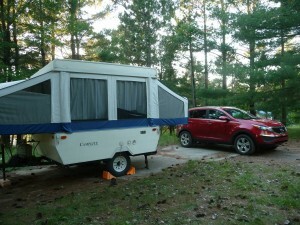 The same camper that my Dodge Caliber also towed for thousands of miles. And the same camper that my 2011 Sportage also towed for over 12,000 miles. That picture wasn’t from a magazine. It was the owner of the RV store, that my in-laws bought their new camper from. 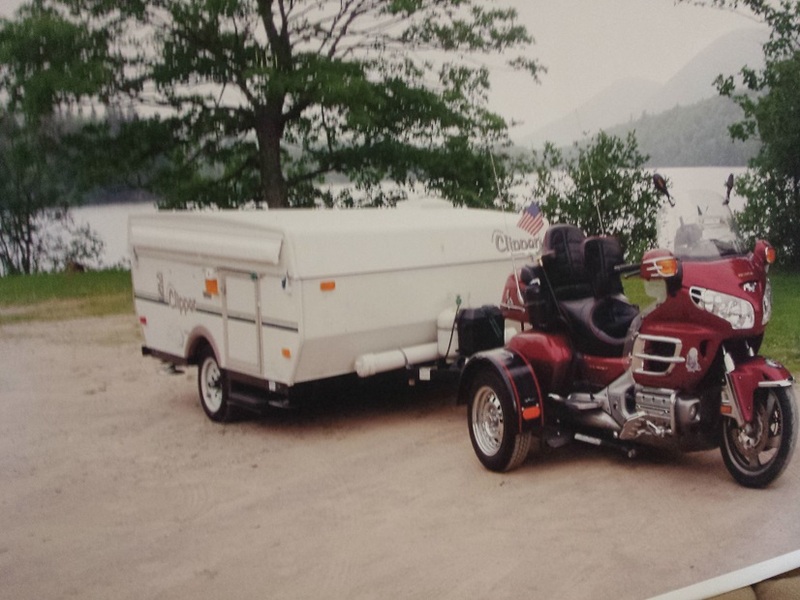 He used to tow his pop-up with that Goldwing. And no, I don’t own that one anymore Kia, so when you look up the VIN, and void the engine warranty, you’ll just be violating a different customer. That 2.4L also towed that camper just fine. It never complained, or blew it’s spark plugs apart. Because it didn’t have the gremlin that my 2012 did. I’ll give Kia one thing. They have curb appeal. But, when your car is stuck, parked on a curb, for years, you learn that Kia doesn’t make customers. They find victims. They don’t sell you a car. 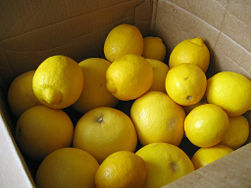 They trick you into buying a box of lemons..
Take a lesson from the Americans, Kia. GM did quite a bit of swindling in their day. But, when you rip off Americans, it comes back to bite you. It may not be today, or this year. But the lawyers find a pattern. And they send that pattern to the feds. And that there, will cost you billions. Start treating your customers right, before you become the next Toyota..
We all remember what that did to their sales, and resale values. I’m sure Hyundai doesn’t want to get dragged down with you also.